Jürgen Klopp has explained why it’s likely there will some outgoing transfer activity at Liverpool before the close of the window on August 9. The Reds have added four new faces to their squad ahead of 2018-19, while Emre Can and Danny Ward have departed on permanent transfers. A handful of players have also left on loan and Klopp expects there to be further exits as the squad shapes up for the forthcoming campaign. 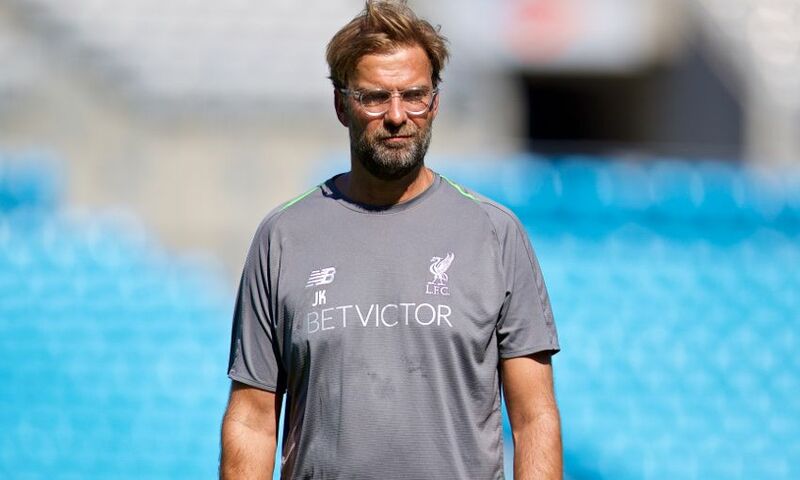 Speaking during an extended interview at the team hotel in Charlotte, Klopp told Liverpoolfc.com: “When all the players are back the squad is big, so it is clear they all need opportunities to play. “The ones who are very young, we don’t think about it; they are in absolutely the right place now and if they can play with us or the U23s, it is perfect. Both is really good and we don’t have to rush that, but then we have other age groups where you think it makes no sense to show in a different league, maybe a different club in a different league, how far they are in the moment. Then of course, it is clear there are always requests from other clubs and we need to stay open for that. “In the end, it makes no sense to have 35 players in the squad because developing players means they have to feel needed; they need to see ‘in this or this situation, I can play in the team' and all that stuff. Stay tuned for our exclusive Jürgen Klopp USA tour interview in full on LFCTV and LFCTV GO.